Fall colors have arrived and no better time than Fall to have Family photos! 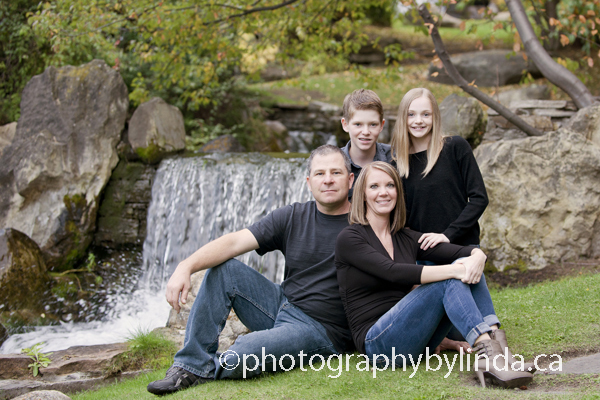 For a limited time receive 12 custom 4x6 greeting cards with envelopes FREE with every family session booked from September 1 to 30th, 2017! For $250 plus the GST, receive your family session in one of two beautiful parks in Calgary, Lake Bonavista or Fish Creek Provincial Park! 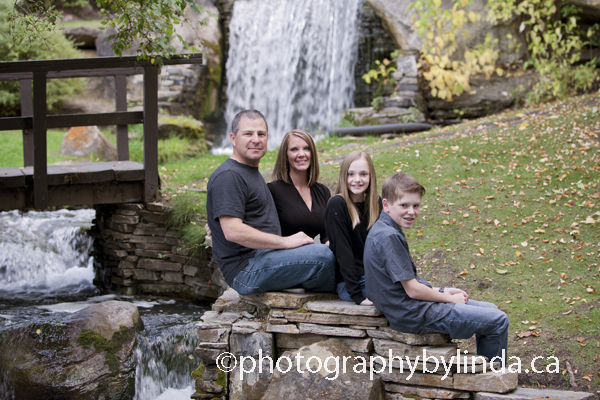 Your session includes $125 photo credit that can be used towards photo collections of your choice! 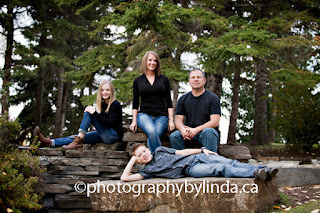 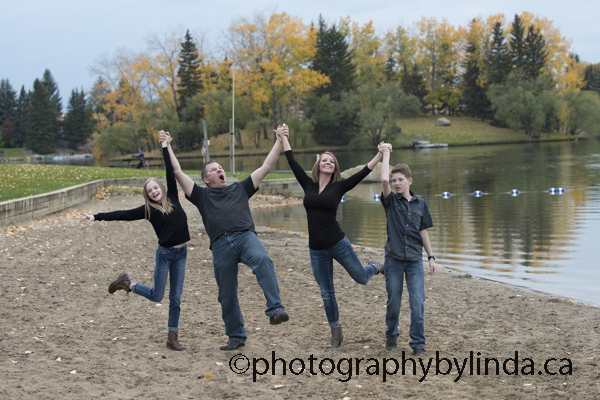 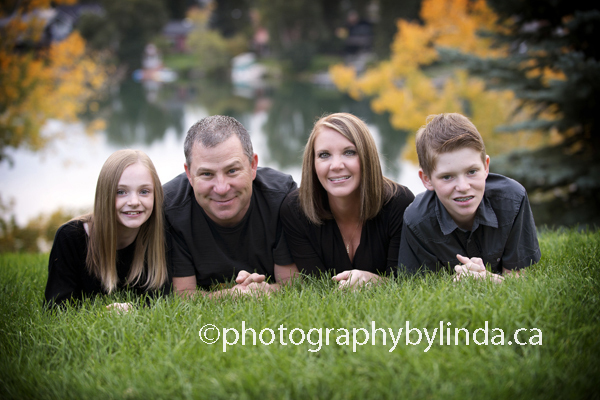 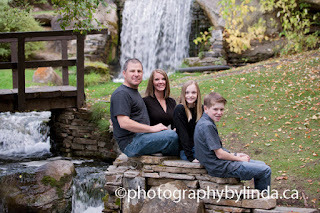 To book your session call Linda @ 403-280-8868 or visit her website at www.photographybylinda.ca Call today and book your fun family session! 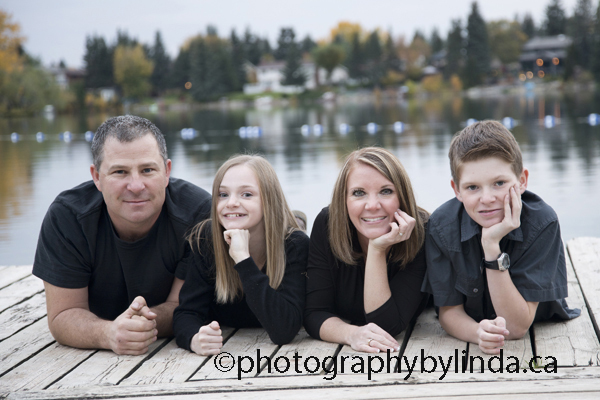 Labels: Bonavista family photographer, Calgary's Lake Bonavista Photographer, Family photos in Fish Creek Park Calgary, Fish creek park family photos, Lake Bonavista Family Photos.